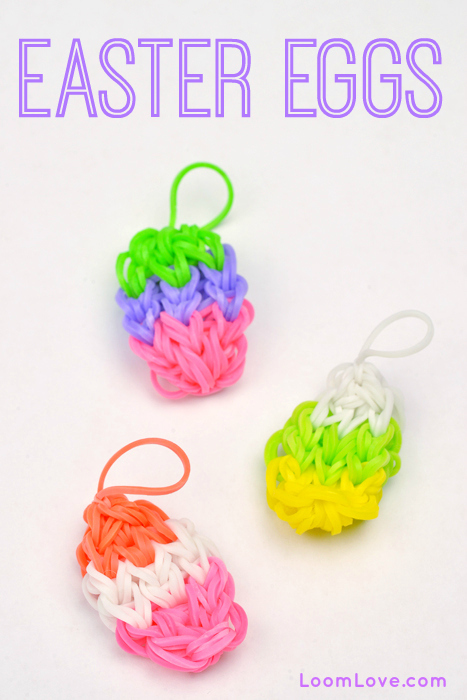 We love these wee Easter Egg charms! 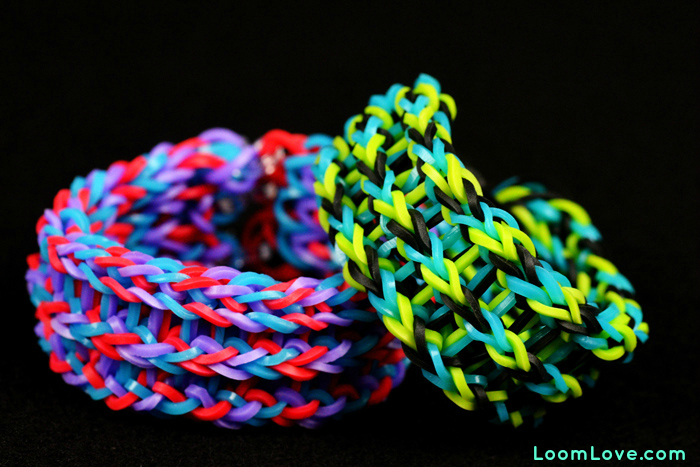 You can whip up a bunch in no time. 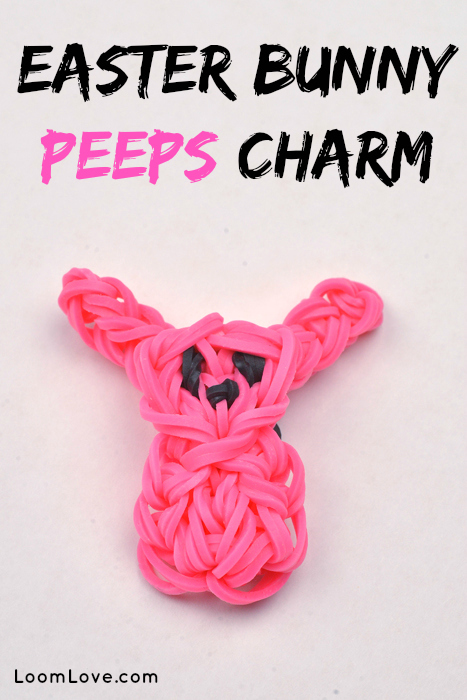 Isn’t this little guy the sweetest? 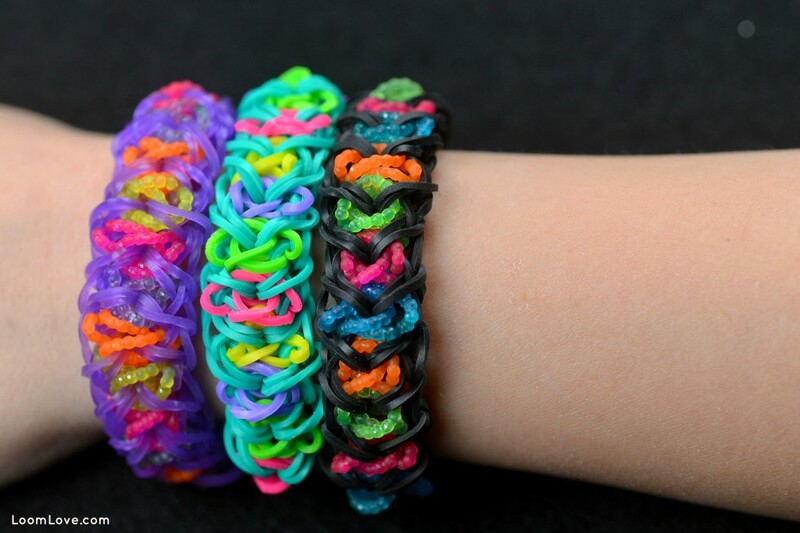 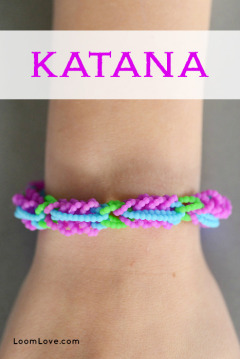 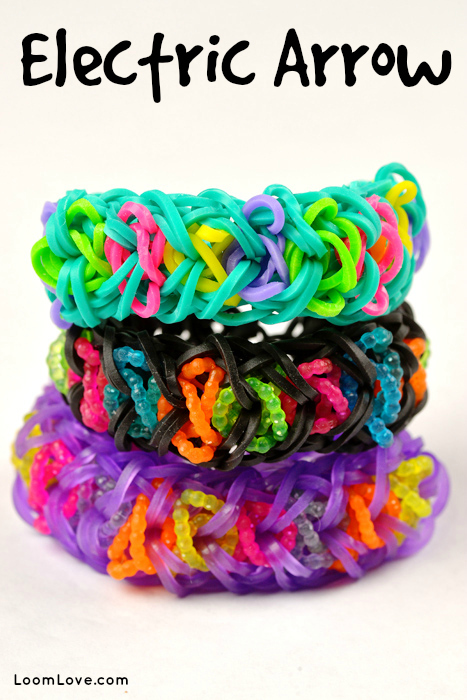 We’re having so much fun making Easter themed Rainbow Loom creations! 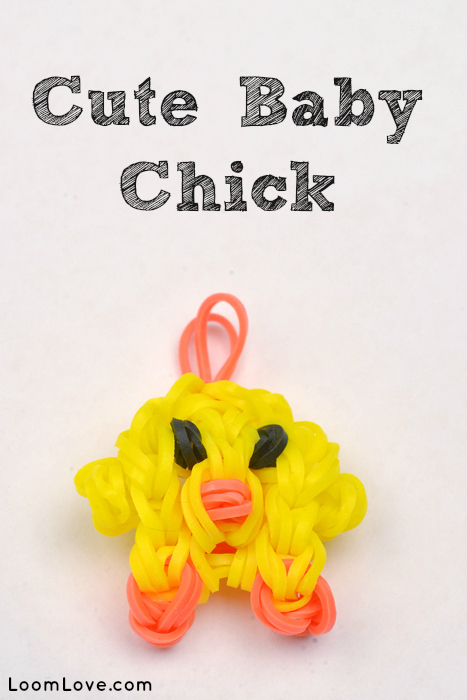 Don’t you think this Cute Baby Chick by TutorialsbyA is, well, the cutest? 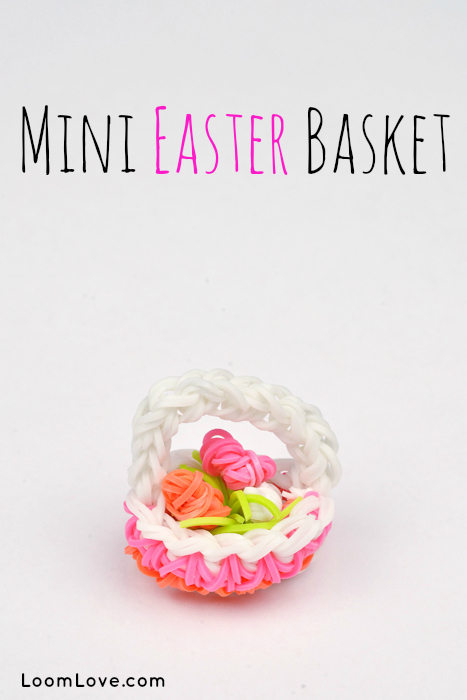 After tackling Craft Life’s Large Easter Basket, this Mini Easter Basket by Ellen Carpenter over at Crafting Fantastic was a breeze! 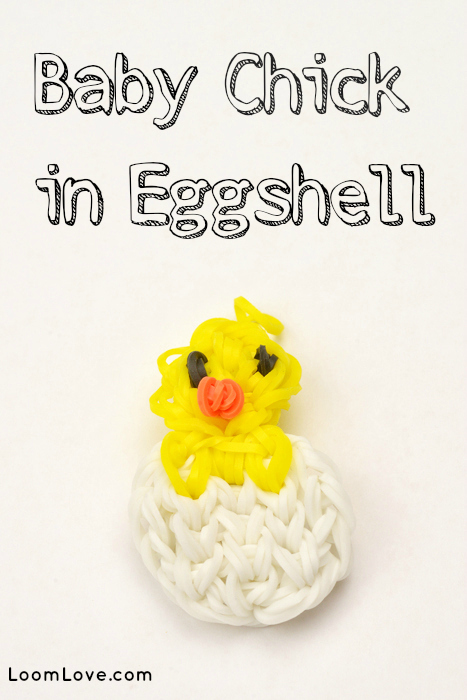 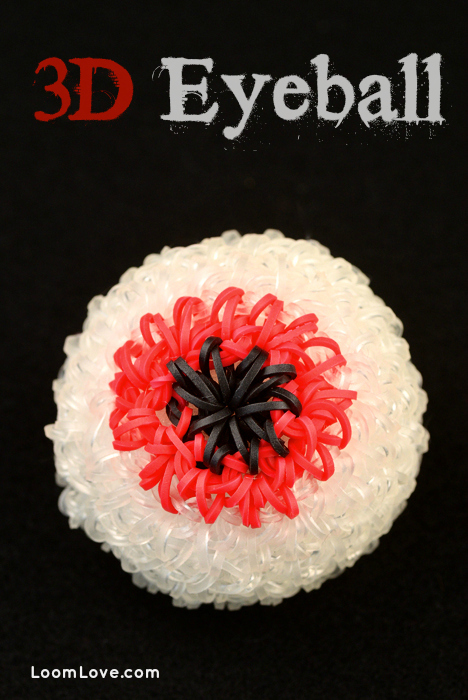 Elegant Fashion 360 strikes again – this time with the ultra adorable Baby Chick in Eggshell. 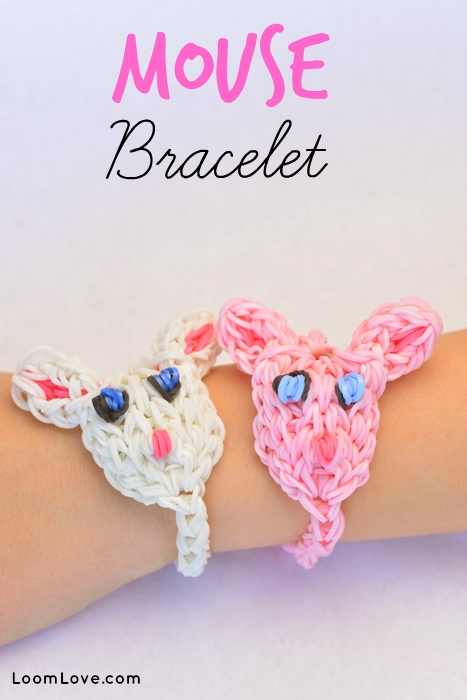 We’re a little obsessed right now with all the wonderful Easter designs out there! 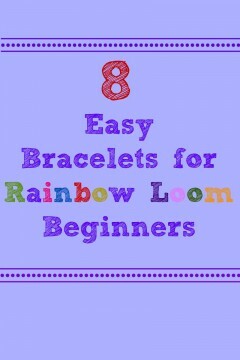 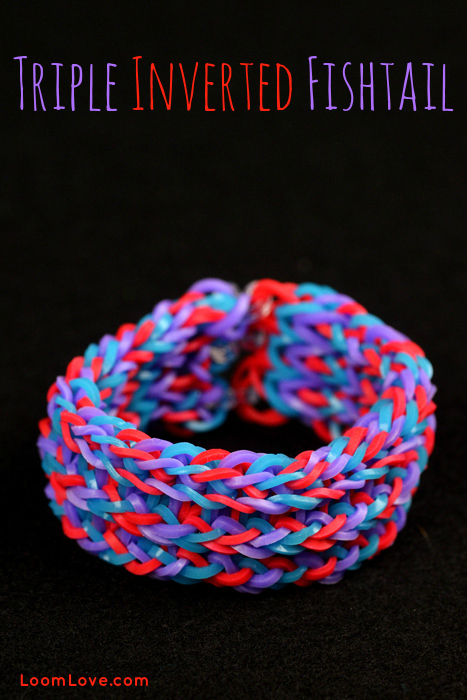 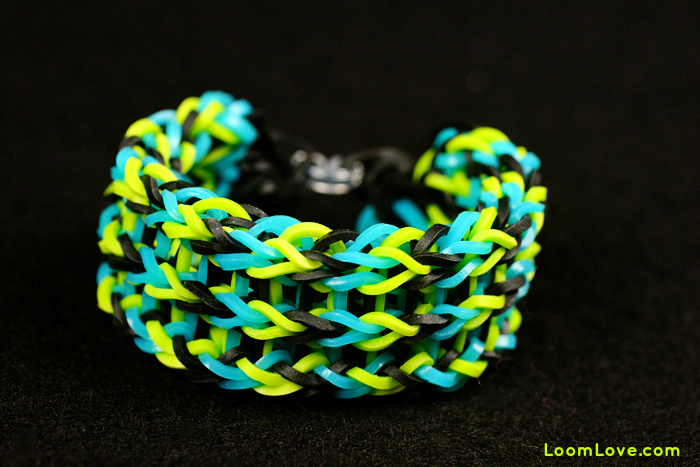 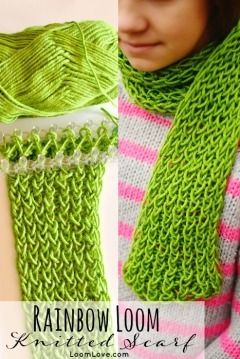 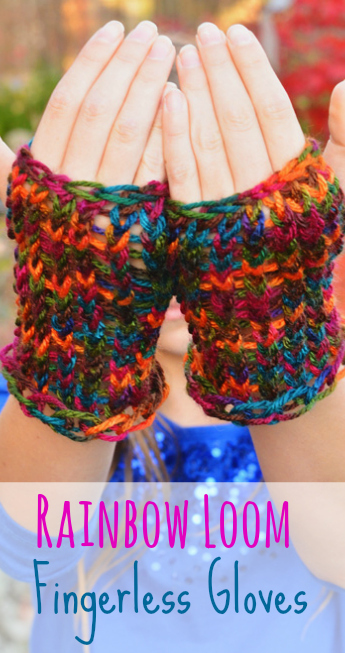 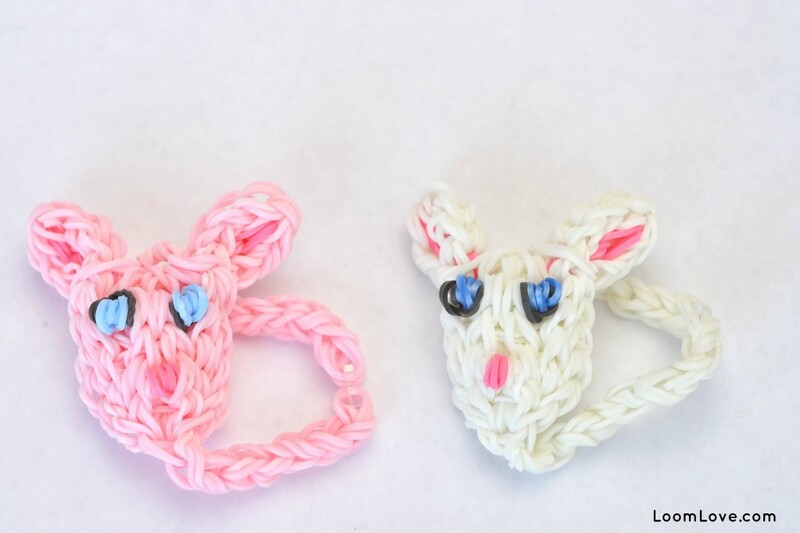 We’ll be posting our fave Easter creations on Loom Love over the next couple of weeks, so stay tuned! 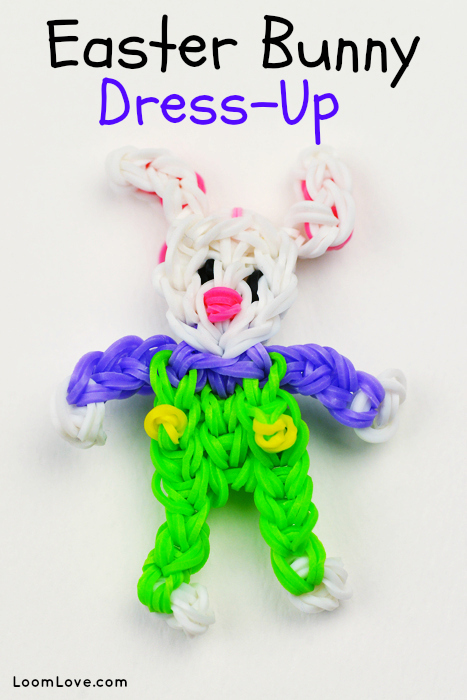 We adore this Easter Bunny Dress-Up by Elegant Fashion 360. 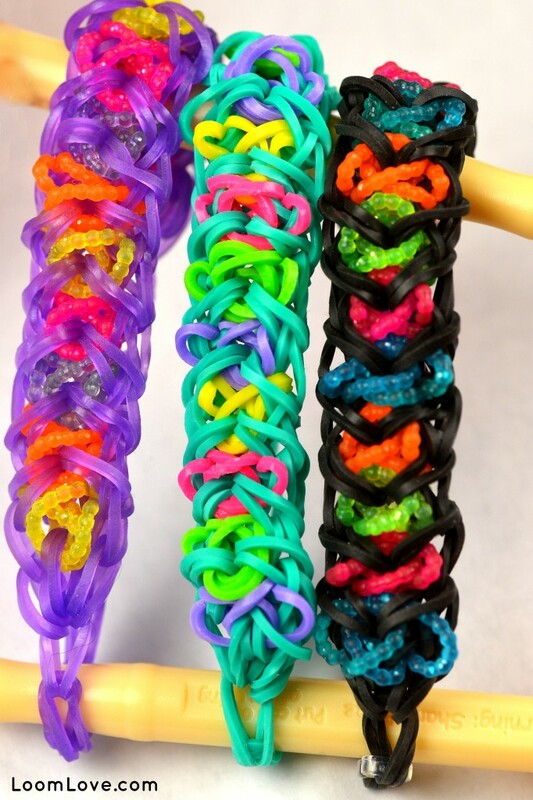 We were so impressed by TutorialsbyA’s Triple Fishtail, we thought we’d put our own spin on the design and create a Triple Inverted Fishtail.